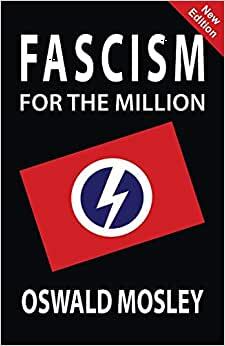 Start reading Fascism for the Million on your Kindle in under a minute. 5.0 out of 5 starsGood history. The book is a snooze fest. His form of facism differs from other leaders at the time. Good read to get insight on what was going on at the time. Glad his ideas didn't take off. Interesting read. I concur wit much that is written.